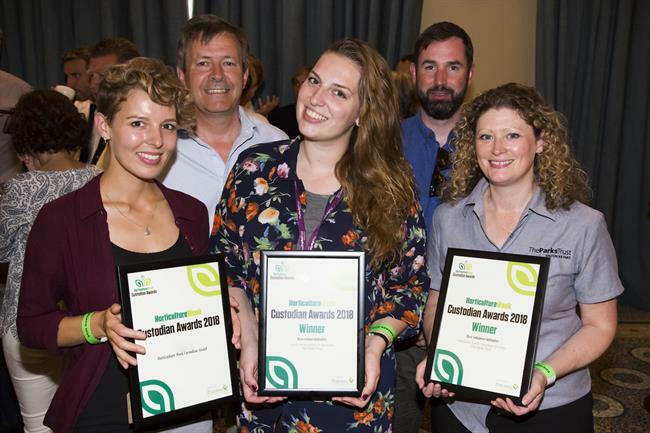 The Chartered Institute of Horticulture (CIH) has announced it is supporting Horticulture Week's new Custodian Awards, which celebrate excellence in parks, gardens and tree management. 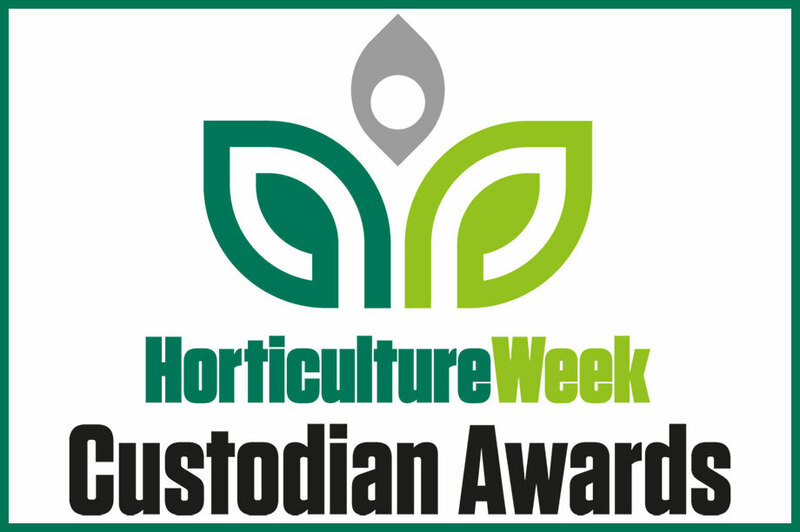 The inaugural Horticulture Week Custodian Awards will recognise those who have worked tirelessly to ensure we can all continue to enjoy access to quality, life-enhancing green spaces - whether local authority management teams, garden managers or tree management teams. The Chartered Institute of Horticulture represents those professionally engaged in horticulture in the UK and Ireland. Its membership ranges across the industry, including those involved in amenity horticulture, parks and botanic and heritage gardens. CIH president Andrew Gill said: "We are supporting this campaign as it closely aligns with recognising and building up professional horticulturists in the parks, gardens and tree management sectors, many of whom have achieved great things with limited resources and little external support. These people deserve recognition from their peers." The Custodian Awards' 18 categories cover everything from national and urban parks to street trees, sports grounds and gardens both public and private. The prestigious Horticulture Week Custodian Award will go to the individual who has made the most exceptional contribution to the management of parks, gardens or tree schemes, as nominated by their peers. Entries will be judged by a panel of independent specialists drawn from across the parks, gardens and tree care sectors. The winners will be announced in June at a special reception hosted by Horticulture Week. The early bird deadline for entries is 21 April. 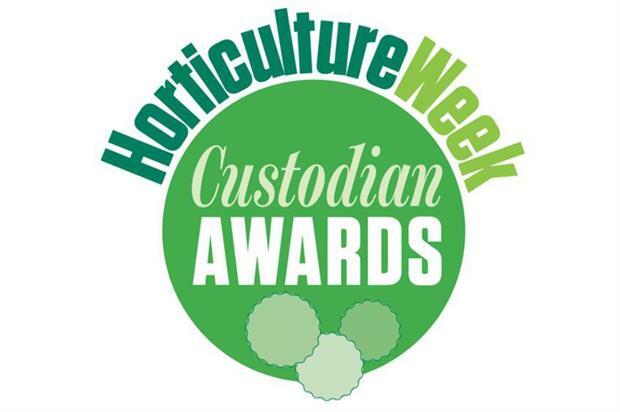 For full details of the awards and instructions on how to enter, go to www.HorticultureWeek.co.uk/custodian-awards.